Put down the stop watch. 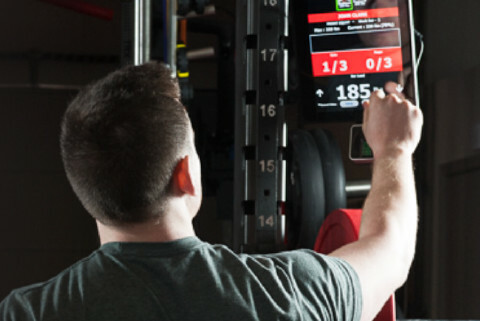 KONG IQ CAMP sets a new standard when it comes to measuring athletic performance data. As the only camp software program that tracks acceleration with camera and laser-radar technology, KONG IQ CAMP lets your program offer something no other camp can—all while making the registration and data collection process easier for your staff. 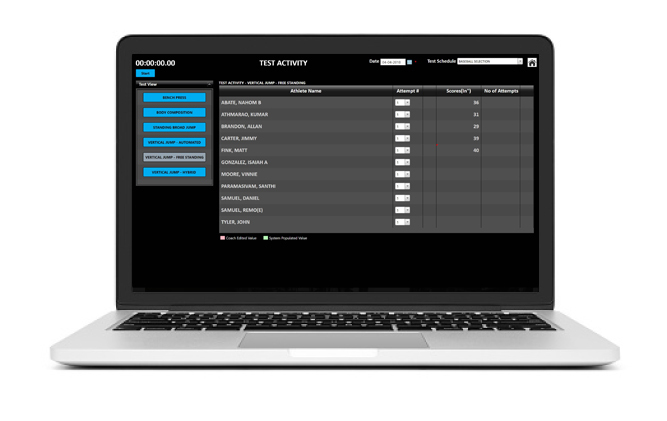 With instant, real-time record-keeping, KONG IQ CAMP automatically merges camper performance data into both the camp database and a master recruiting database available to be reviewed by coaches and colleges. By eliminating inconsistent measurement and subjective, hand-gathered records, KONG IQ CAMP provides recruiters with incredibly accurate and consistent assessments, helping them identify true standouts more quickly. KONG IQ CAMP also helps you create targeted marketing campaigns, driving participants to a simple online registration. Download information from your current registration software or use ours. 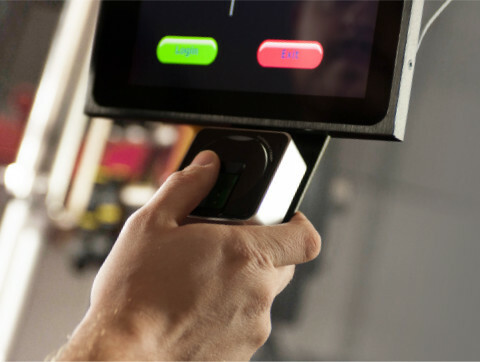 Digital registration speeds up the check-in process. With greater recruiter visibility to more accurate camp stats, and a competitive edge traditional sports performance camps simply can’t provide, athletes will be more inclined to attend camps featuring KONG IQ CAMP. Eliminate the manual work of data collection, registration, and reporting — and do it at record-breaking speeds. For example, with KONG IQ CAMP, it takes just 10 minutes to accurately record the times of 50 athletes running the 40-yard dash. And all that data is available in one single database. Results and video are automatically saved in each athlete’s digital file. Reports can be mined quickly and without the need to rekey data into another database. Results from your camp can be shared to KONG IQ’s recruiting database that is accessed by collegiate athletic recruiters.